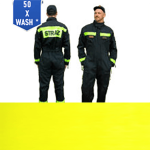 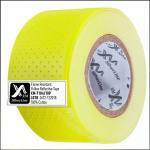 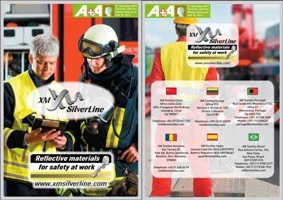 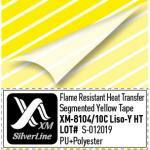 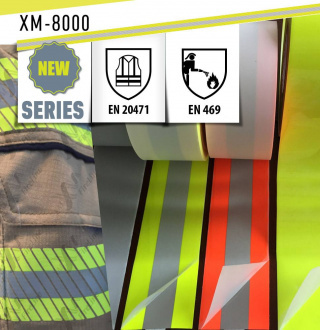 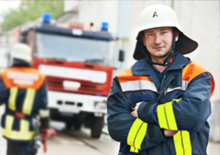 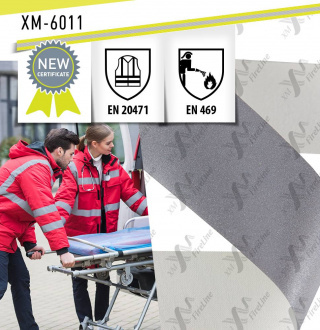 XM SilverLine™ offers a broad range of high quality reflective tapes for regular workwear and for protective clothing. 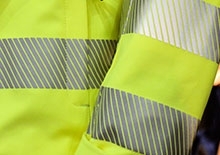 XM SilverLine reflective tapes help to enhance the visibility at night, in the dark or in difficult weather conditions. 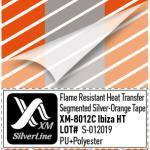 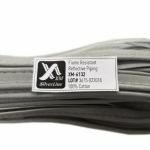 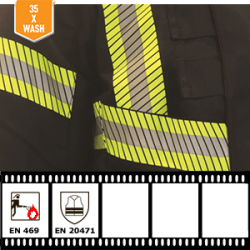 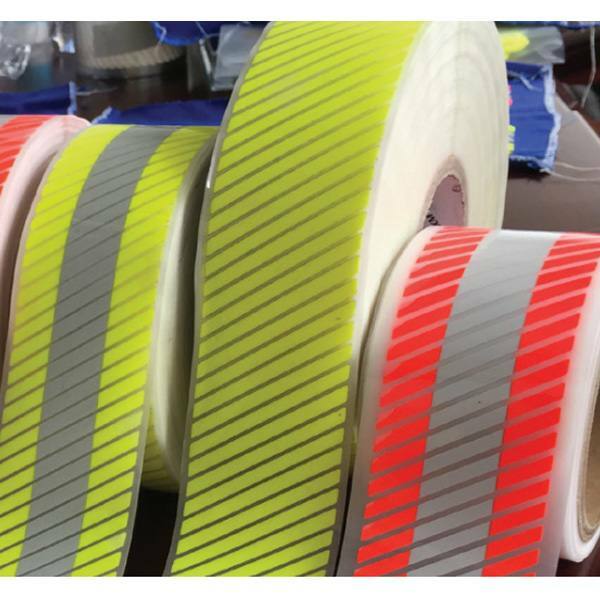 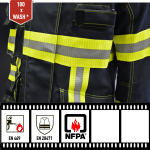 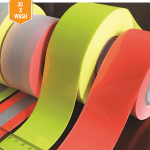 XM SilverLine™ tapes and trims are available in flame resistant and non flame resistant versions suitable for domestic and industrial wash. All our products meet and exceed the requirements of key high visibility and flame resistant standards – maximum performance is guaranteed. 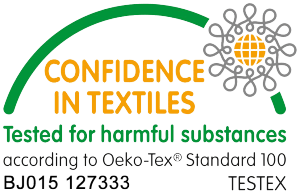 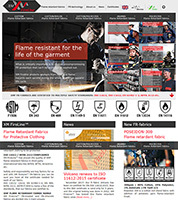 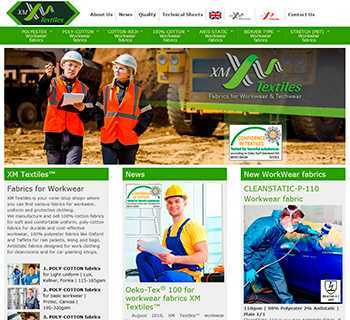 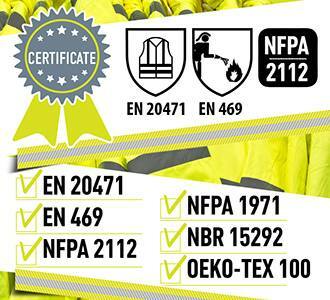 OUR CLIENTS Our clients are workwear manufacturers and Personal Protective Equipment wholesale companies from all over the world. Nowadays, we supply reflective tapes to Europe, Central Asia, Middle East, South and North America and Africa. 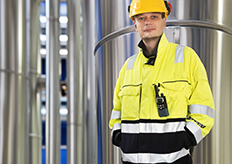 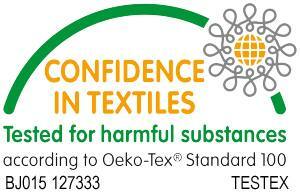 With a global reach we keep a personal touch to you and to each our customer.